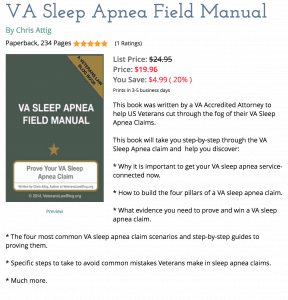 The C-File is the MOST important document in your VA Claim or Appeal. 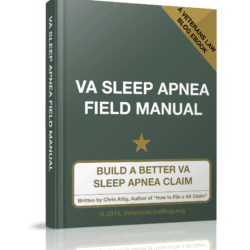 Until you get a copy of your C-File, you are “shooting blind” in your VA claim or appeal. 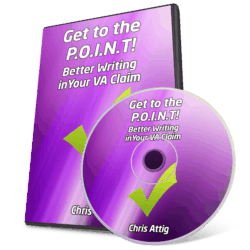 In fact, I think it is the MOST important document in your VA Claim or Appeal. 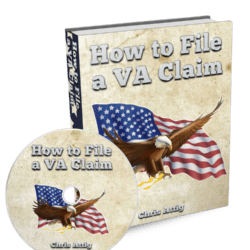 In this webinar, I teach Veterans how to get their C-Files (paper or electronic) from the VA’s Record Management Center. 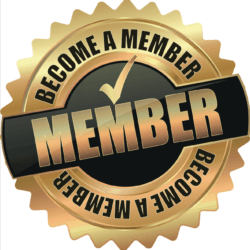 I will also teach you what to do with your C-File when you receive it, and how to organize it to get the maximum benefit from it. 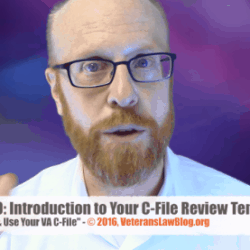 I will also share my one-of-a-kind C-File Review Sheet that will help you organize and index your C-File in a way that will help you see and improve your claim. Almost 3 hours of Video Training streaming right on your computer or device. Updates to training as process changes, or forms are updated. 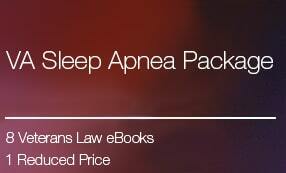 This course on how to get your VA C-File was excellent and was engrossed in all the information within the course. I thank you for helping us Veterans.